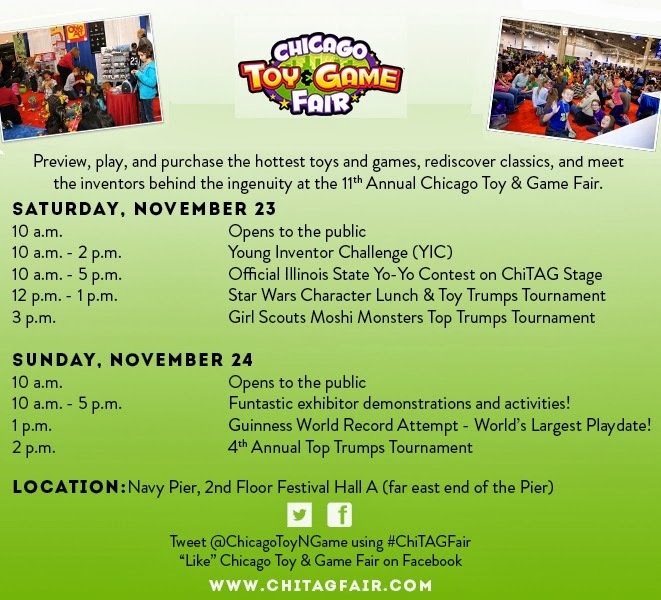 The 11th annual Chicago Toy & Game Fair (ChiTAG) is the largest public toy fair in the country. 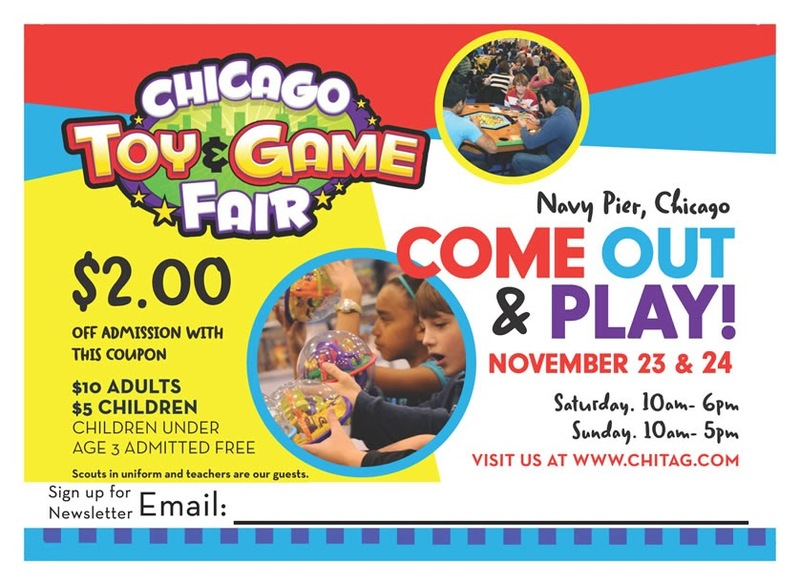 Saturday, November 23, 2013 from 10 a.m. until 6 p.m. and Sunday, November 24, 2013 from 10 a.m. until 5 p.m. My kids, our friends, and I are heading to Navy Pier, to see 250 toy and game exhibitors present their products. These are also available for purchase, to continue the fun at home. 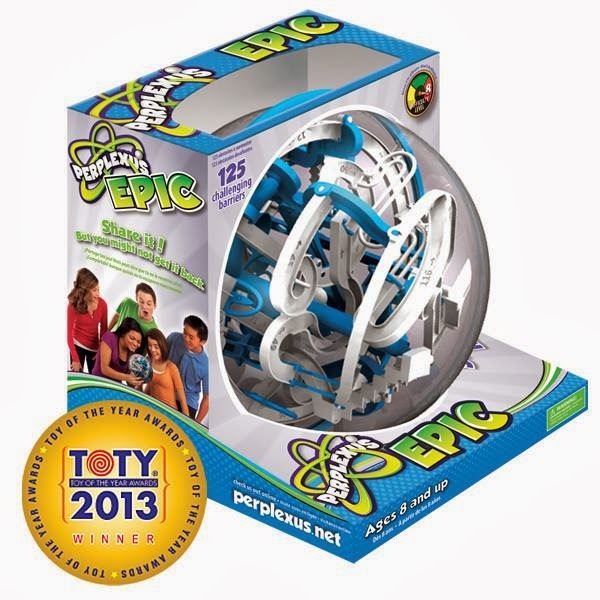 Many of the toys and games are even available to test from up and coming inventors. My son loves these maze games and he can't wait to get all of them. Check out some of the ChiTAG Fair highlights. 10:00AM – 5:00PM: Perfect your Yo-Yo skills with a dynamic performance competition featuring hands-on tips for all skill levels. The immensely entertaining and official Illinois State Yo-Yo Contest is open to all ages and will crown the longest standing yo-yo participant the title of champion. 10 am - 6 pm: Mac King the Magician Performances Famed magician and comedian Mac King will be showcasing his humorous comedy magic with impromptu performances throughout the festival. Find him at the center of the crowd at the ChiTAG stage, or teaching a few tricks from his Magic-in-a-Minute line of products. Wherever you might spot him, make sure to take a second for a bit of entertainment, illusion, and laughter – and grab an autograph afterwards! Tickets are $10 adult and $5 per child aged 3 to 13. For large group and school rates, please contact HERE. 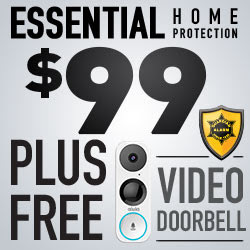 Click HERE for ticket info and to print a $2 off coupon. We offer free admission for people in the following categories. Special programs for these groups are also available. 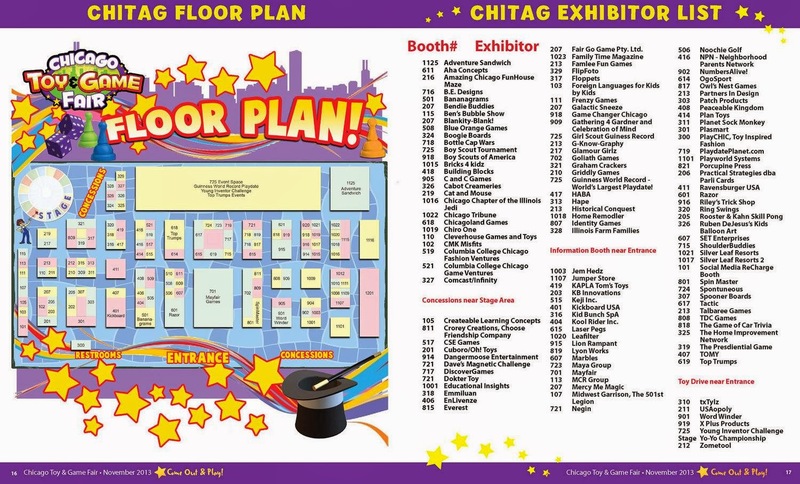 Please contact us at info@chitag.com for more details. Sunday, November 24th is Bring Your Grandparents Day! Children of all ages are invited to bring their grandparents to the Chicago Toy & Game Fair. Grandparents attending the Fair with their grandchildren will be welcomed into the Fair free of charge. For more information, visit www.ChiTAG.com, join in the conversation on Facebook, or follow the fun on Twitter @ChicagoToyNGame.